It's been about a year since I last posted on my blog, and I never intended to let it go that long. Jim Goldstein's Annual Blog Project is a great inspiration to get back on into the swing of it, and an opportunity to review my photography from 2016. This last revolution around the sun was a busy one for me, and it included just a few opportunities for photography. Thankfully, a move out of the city center has helped to keep me feeling connected with nature, with my morning dog walk taking place along wetland trails. 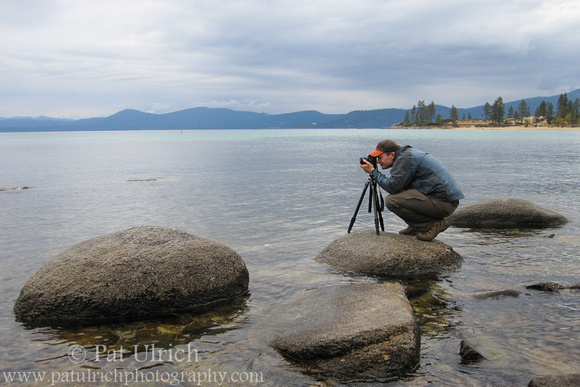 The main chances to exercise my photographic creativity came during a week-long trip back out to California with a few days reserved for photography in Point Reyes National Seashore, as well as our annual weekend in Acadia National Park. This certainly wasn't a banner year for my photography in terms of volume, but I returned from these trips with a handful of interesting images to share. In no particular order, here are six of my favorites from 2016. 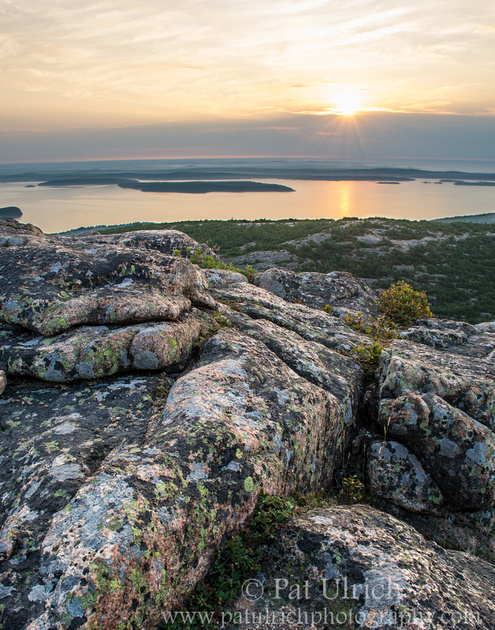 The fog was pretty regular throughout our August trip to Maine, but we still decided to attempt to catch one sunrise from the summit of Cadillac Mountain. I'm amazed each year at how many other tourists are up early filling up the parking lot as well! Spending a few days back in Point Reyes with nothing to do other than focus on hiking and photography was food for my soul. 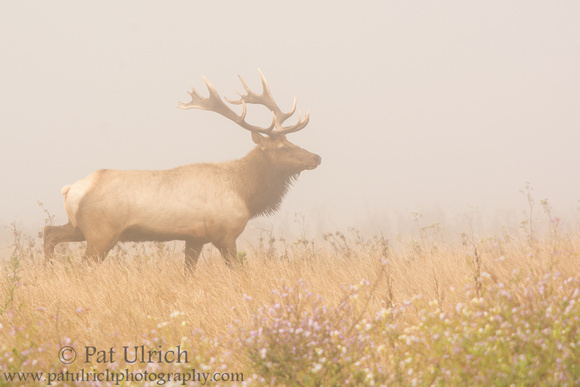 Even though I was there in mid-July, the tule elk rut appeared to already be starting in the Drake's Beach herd. 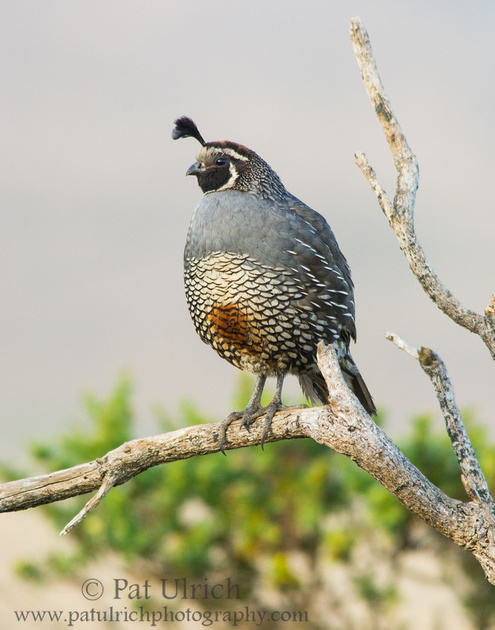 California quail are always a favorite subject of mine, and I caught this handsome male watching over his covey along the trail to Abbott's Lagoon. It was a surprisingly clear morning in the park, offering some delightful pastel colors instead of the more traditional overcast gray of the fog. 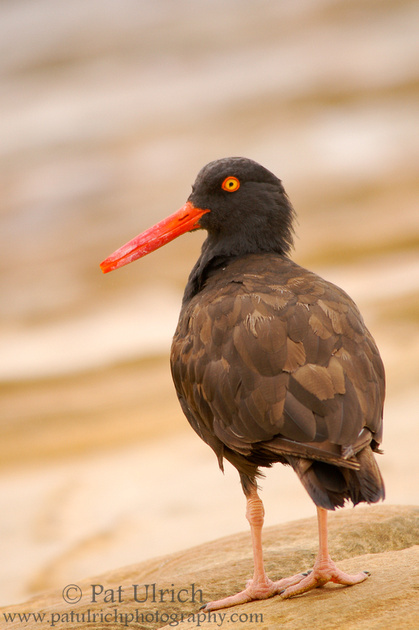 The chance to see these stunning shorebirds is definitely something I miss on the east coast, so I spent a morning at Don Edwards National Wildlife Refuge on San Francisco Bay. 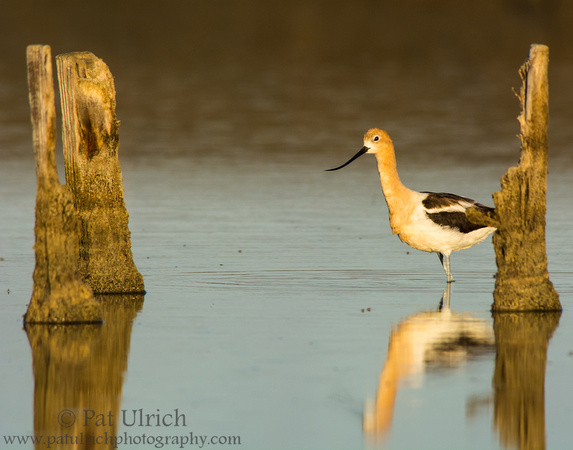 I took way more images than I've had time to look through of avocets elegantly moving through the salt ponds, but these old pillars added some additional interest in the morning light. I've written many times about how I fell in love with Point Reyes while living in California, and I made an effort on this trip to try to step back and study the landscape in addition to just the wildlife. The hills, valleys, and pastures along Sir Francis Drake Boulevard have always caught my eye, but I never really found a perspective that captured some of that magic. This is perhaps as close as I can come, with the hint of "alpenglow" on the crest of the hills just as the sun was dropping below the horizon. 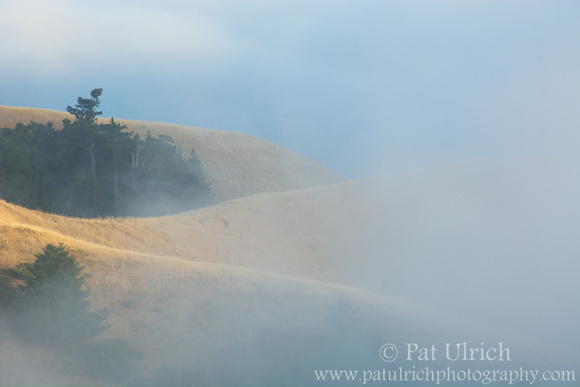 I scheduled one sunset of my summer trip to be on the western slopes of Mount Tamalpais to watch the fog roll in. I got there in the late afternoon while the fog was still offshore. 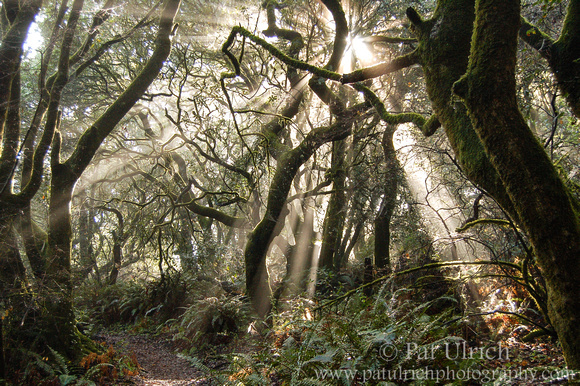 I enjoyed some relaxing meditation until the fog crept over Stinson Beach and began its evening march up the hillside. It was a wonderful experience that would leave me completely shrouded in windy gray for my descent to the car, but offered some delightful abstractions along the way. If you're interested, here are my favorite photographs from 2015, 2014, 2012, 2011, 2010, and 2009. Thanks for reading -- and all the best for a happy and healthy 2017! Cheers! Inspired by Jim Goldstein's annual blog project, here are my personal favorites from 2010. I had a very productive year, with almost 150 blog posts and images appearing in a few conservation publications. 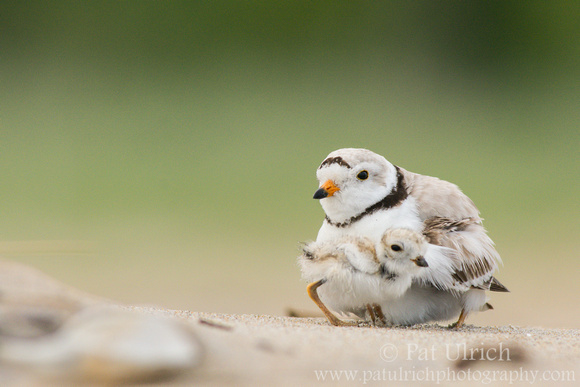 Additionally, I was honored to take second place in the Wildlands category of the 2010 Defender's of Wildlife contest. 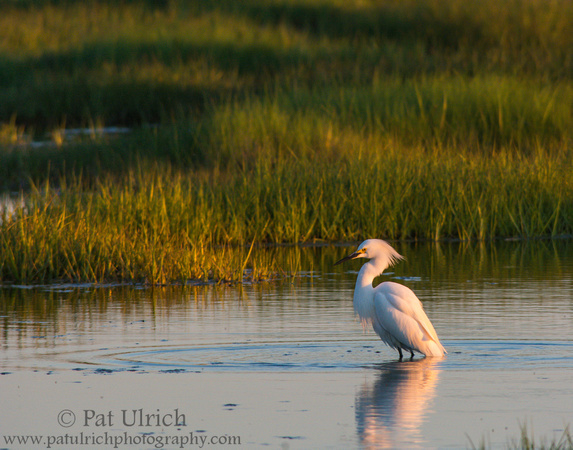 I also just launched my new portfolio website -- www.patulrichphotography.com -- so please stop by and take a look around. In no particular order, here's my favorite fifteen of 2010, with a link to the original blog post of each. 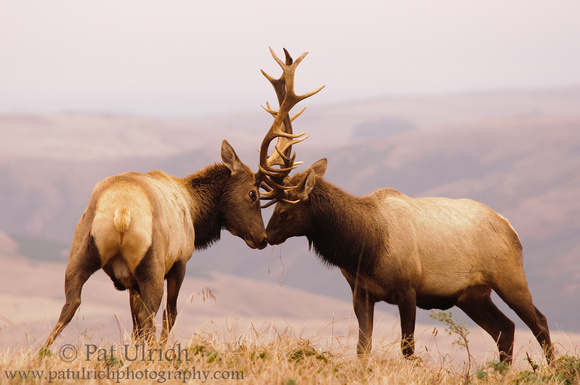 Our August hike to see the tule elk rut was awesome, capped off by having a front row seat while these two males fought. This image quickly became one of my most viewed on Flickr, and was selected as a weekly pick in the 2010 National Geographic contest. 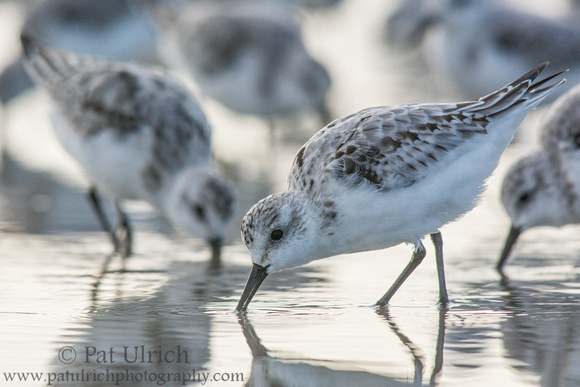 I had a fantastic encounter with a very large flock of peeps along Limantour Spit in Point Reyes in November. 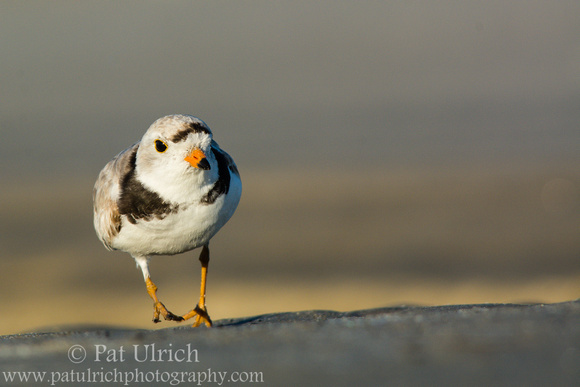 I spent a fair amount of time crawling around in the sand with the birds and took a lot of images, but this frame jumped out to me right away as I was going through the shots. 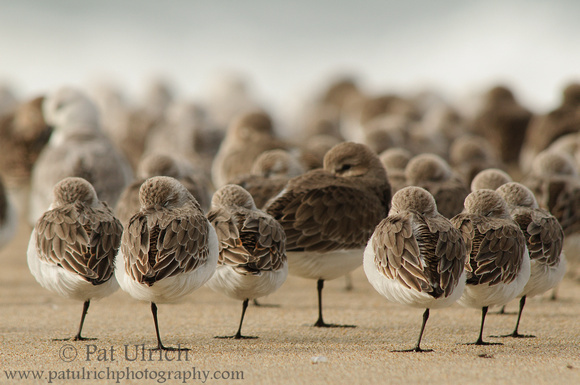 From that same November trip, this was just a small portion of the entire flock of shorebirds. 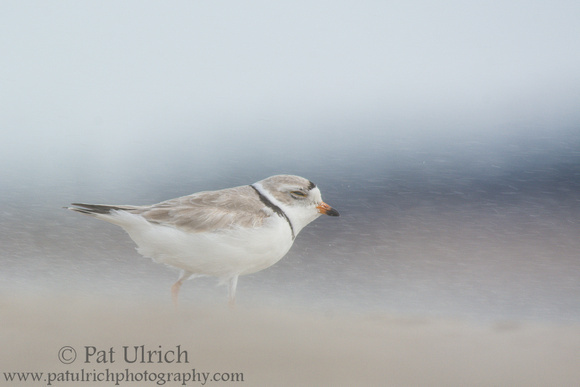 I had a handful of opportunities to photograph the flocks moving up and down the beach, and this was my favorite of the bunch. The light, birds, waves, and bluffs all came together at the right moment. 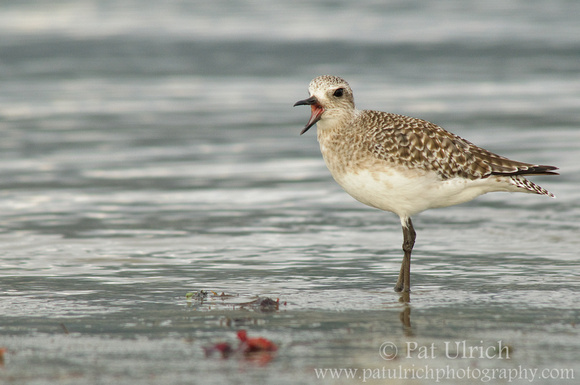 This was the first good opportunity I've ever had to get close to a black-bellied plover, and I was happy to come away with a frame of it calling. One of my favorite trips of the year was an October drive up to Lake Tahoe to see the Kokannee salmon run, and especially the local black bears that feast on it. 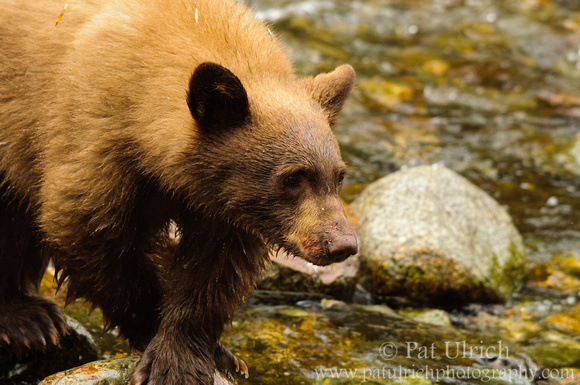 We were fortunate enough to get to see this cub and its mother catch many salmon in the creek. 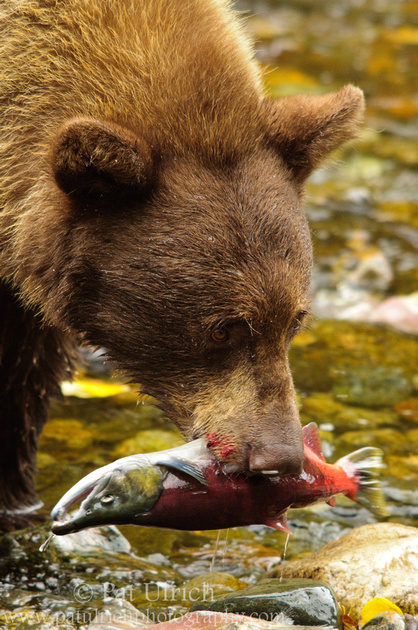 This is the mother bear with a fresh caught salmon from the creek. Until about a week before I took this trip, I had no idea that you could see a scene like this in California! Once I found out about it, it was too incredible of an opportunity to miss, and we were there the next weekend. 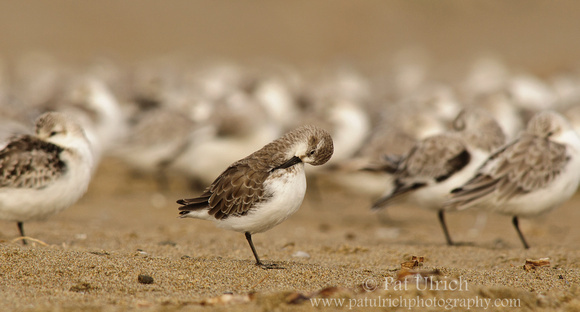 A lone western sandpiper separated from a large flock of sanderlings. It can be challenging to compose a striking image from a large flock of birds, but it gets much easier when one bird is separated from the group. 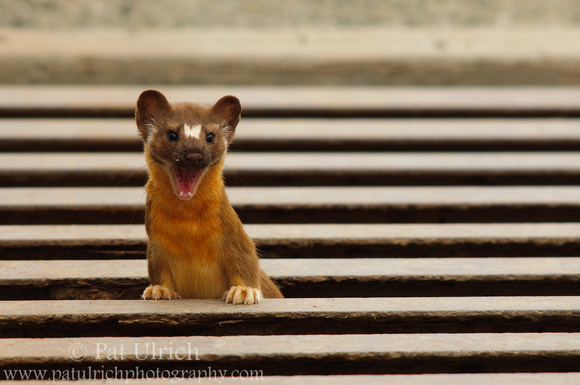 One of my favorite wildlife encounters of the year was getting to spend some time watching this long-tailed weasel play in a cattle grate. It was full of energy, and was very curious about me (and my car) as it bounded in and out of the grate, and snuck closer to me to get a better look. 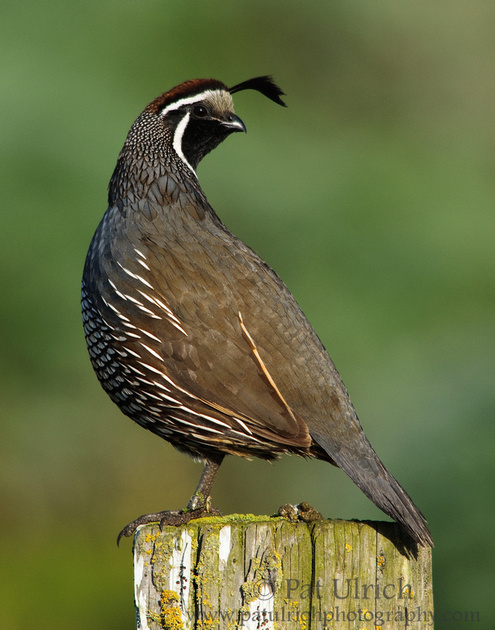 I had a handful of great quail encounters this spring, and this is one of my favorite shots from them. The creamy backdrop is a hillside across the valley. 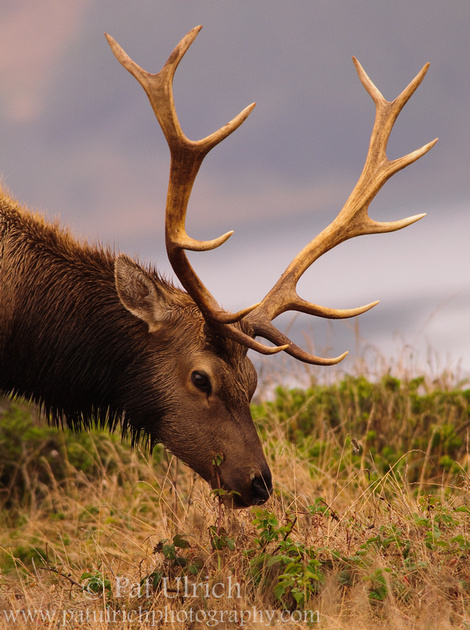 Another frame from our August hike out Tomales Point to see the tule elk. While seeing a few fights between bulls was the highlight, we spent most of the time watching them feed. This quail picked a great perch in front of a sea of yellow wildflowers, and was kind enough to hang out on it until I got close enough and at the right position to take this shot. Whenever I view this image, I can still feel the stillness and quiet solitude of that morning. 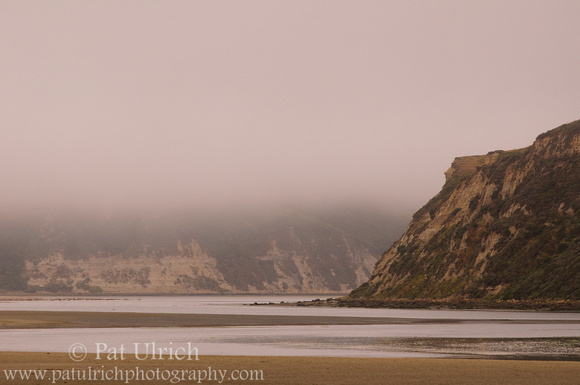 I've taken many trips to Limantour Beach under the early morning fog, and this shot really captured the essence the experience. 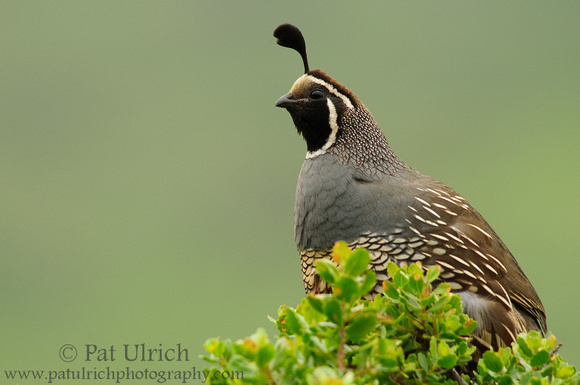 I had a good year photographing California quail in 2010, and this image was on my first really nice opportunity. I like how this light and the pose help to highlight the beautiful patterns of the feathers on its neck. 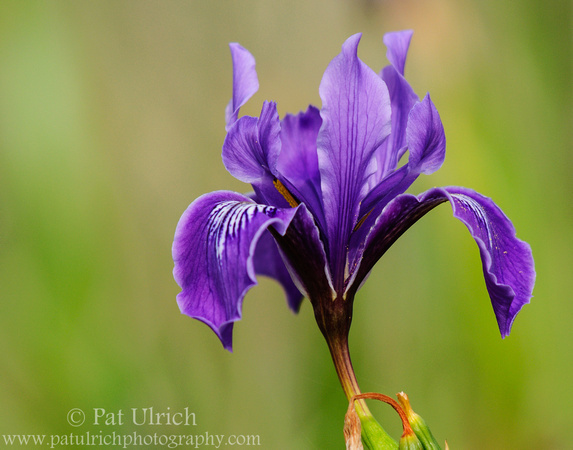 I'm not particularly drawn to photographing flowers, but irises have a special place in my heart. 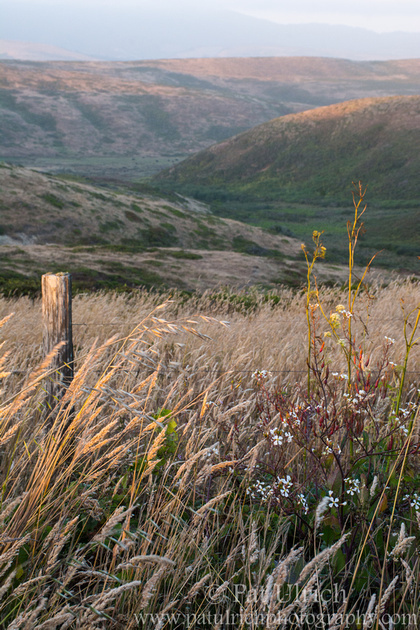 I love to find these early spring wildflowers covering the coastal hillsides of Point Reyes National Seashore. 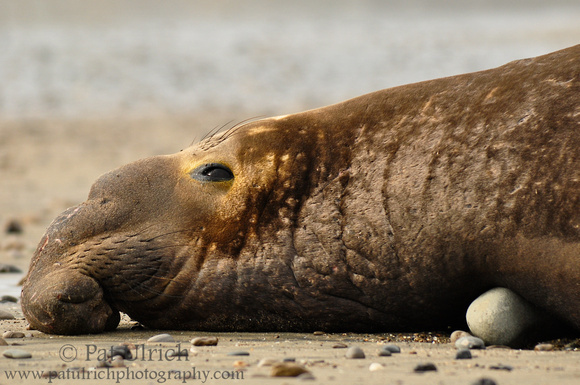 My favorite annual event along the coast is the winter arrival of the northern elephant seals. 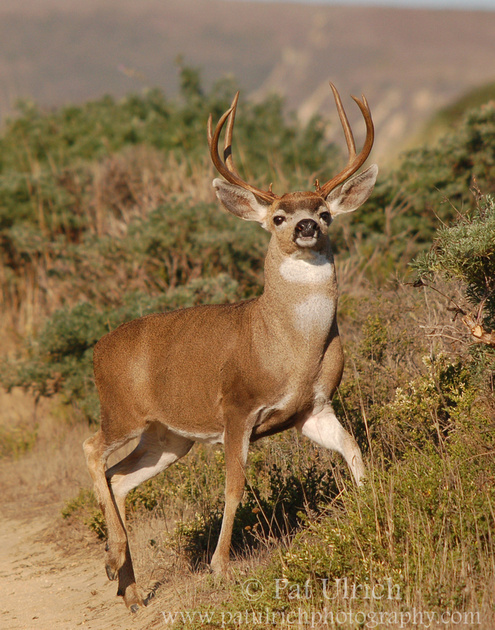 These animals are incredible, and walking among then at Año Nuevo State Reserve really makes you feel like you're in a nature documentary. I can't wait to take my annual pilgrimage there in early January! I'm back in Northern California after our very busy but great holiday travels, and I wanted to wish you all a (belated) Happy New Year! I still have a handful of images from late 2009 that I haven't had the chance to post yet (including probably two more sets from the San Diego Zoo), but I thought I would start off a new year with a recap of my favorite photos that I took in 2009 (as inspired by Jim Goldstein's annual Blog Project). Last year was a really fun year for me photographically, as I had some of the best wildlife encounters I've ever experienced, as well as upgrades to both a longer lens and a new camera. In no particular order, here's my Fine Fifteen from 2009. Without a doubt this was one of my favorite shots from last year -- it even appeared as an editor's choice in the Autumn Issue of The Nature Conservancy's magazine. When I went to Ano Nuevo State Reserve in January, we opted for a late day tour, since we had done an early one the previous year. 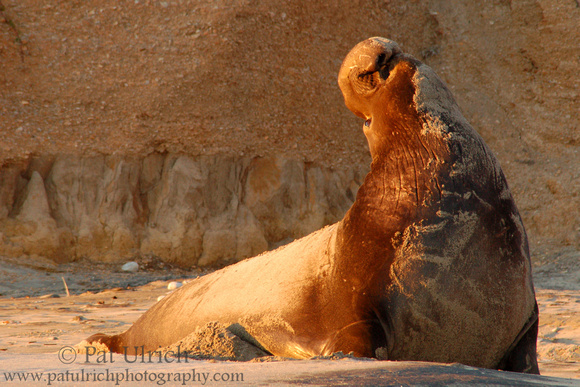 It turned out that we were always facing into the sun when viewing the elephant seals, which made for poor photo conditions. However, we luckily decided to walk one of the other beaches in the park for the sunset, and were treated to great light on three spectacular giants. 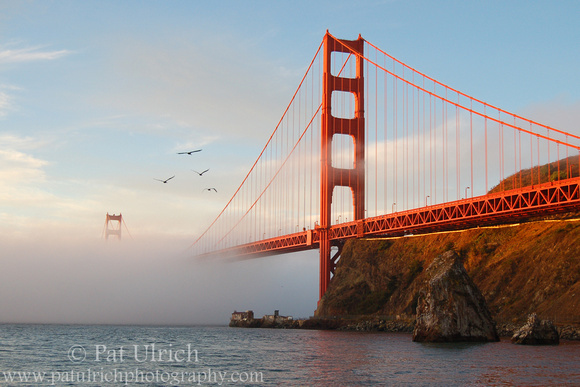 As I wrote about when I posted this one, I am still searching for my 'perfect' shot of the bridge in the fog, but this one did turn out nicely. 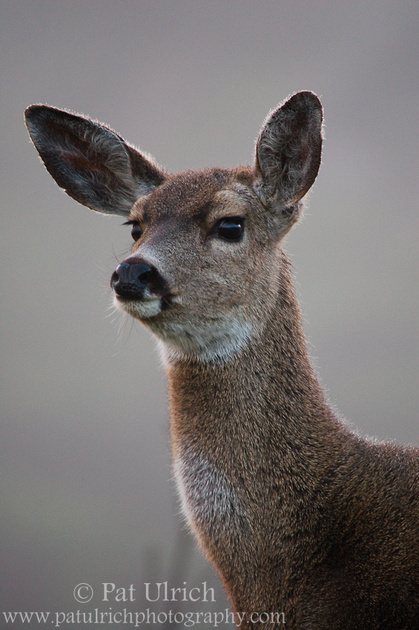 My Halloween outing to Point Reyes was one of my favorite wildlife experiences I've ever had (posted as a four part series, see part one here). 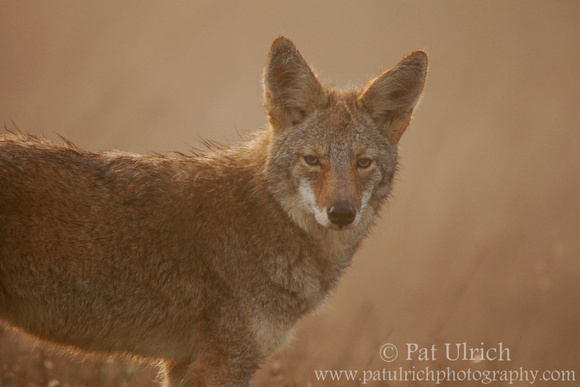 I had never before spent time with a wild coyote up close, and the deer gave some great poses too. This was one of those times that the experience makes the images better in my mind than they may actually be, and I had to limit myself to picking just two. Spending this much time with a coyote is something I won't soon forget. 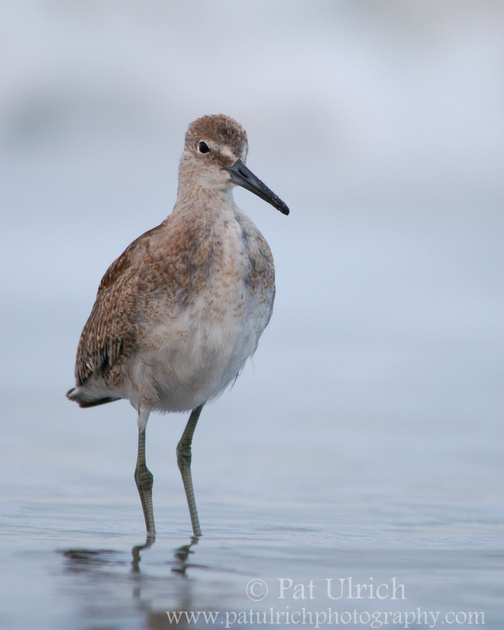 Over the summer, I had the opportunity to get a nice series of this willet in the overcast early morning light. This shot was an attempt on my part to make the conscious effort to get out of my comfort zone and take images that were not wildlife based. 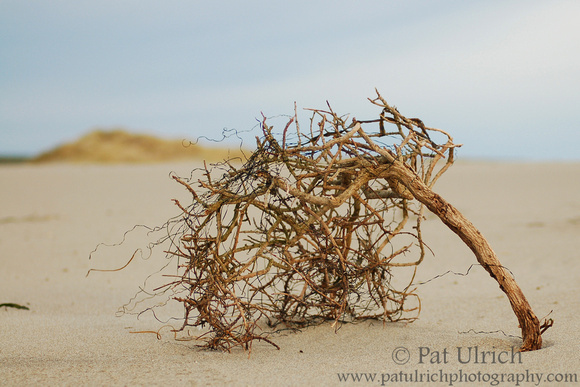 There was something attractive to me about this tumbleweed shape in the sands of Point Reyes. 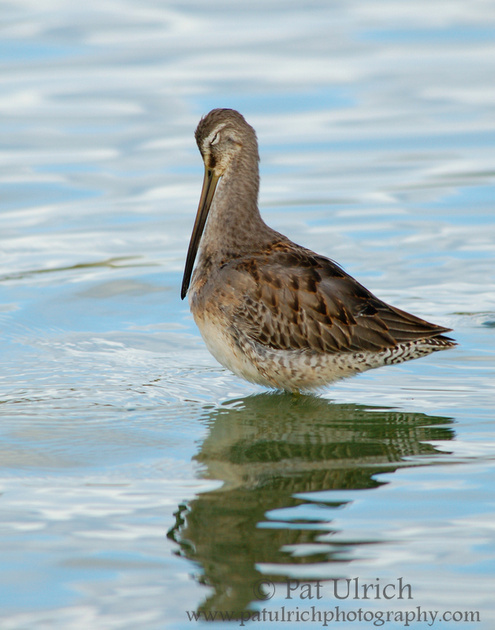 A classic pose of a dowitcher preening from the ponds at Radio Road. This was the closest I've ever been able to get to oystercatchers, as a trio of them were quite relaxed along the rocks at Point Lobos State Reserve. The overcast skies made for some dreary scenery, but also for a great exposure of their black plumage against the sandstone. Taking a friendly charge from this guy was quite a thrill, and he gave me this awesome pose as my prize for not ducking under the bench I was sitting on. 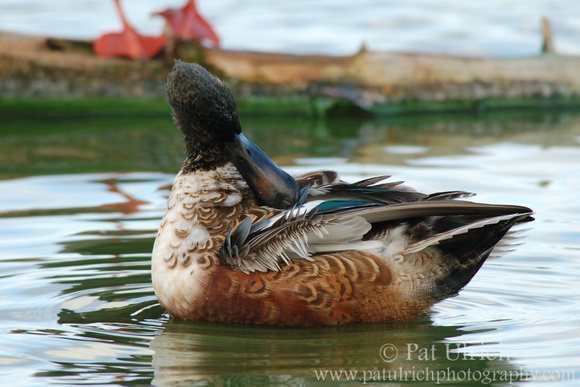 I'm a sucker for both preening birds and Northern Shovelers -- so put them together, and this had to be one of my favorites. 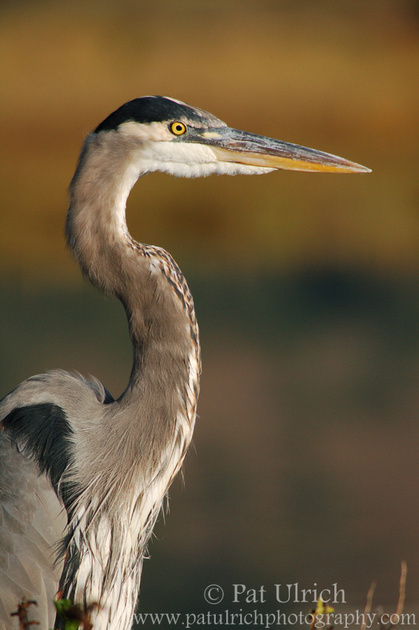 This great blue heron was kind enough to allow me to work my way in quite close for some full-frame portraits. 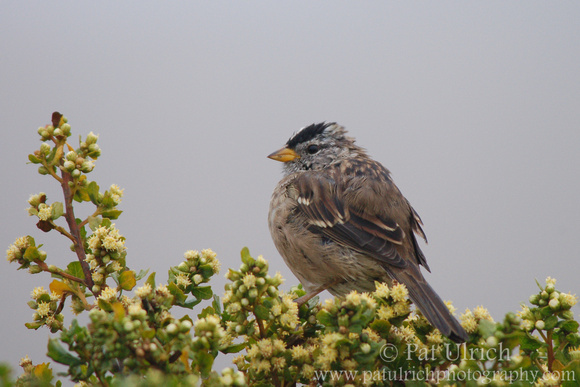 After finding very few birds along the beach at Limantour Spit, this sparrow was waiting for me in the parking lot when I returned to the car. 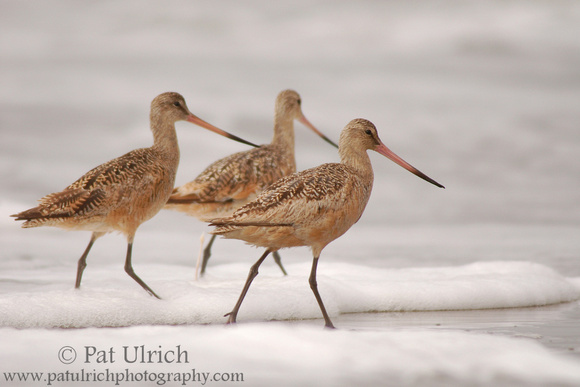 It was a pleasure to watch a small group of godwits feeding in the surf at Drake's Beach in Point Reyes. 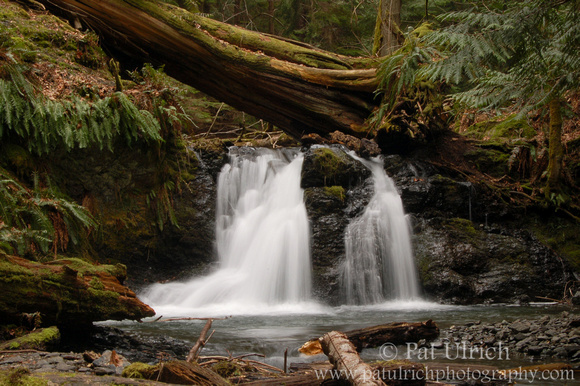 A small waterfall on Orcas Island in the San Juan Islands, WA. Here's to hoping that 2010 gives all of us even more memories, and some stunning photos too.